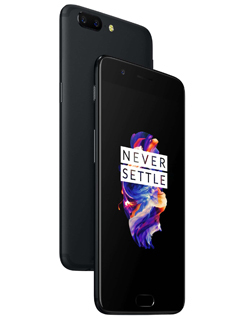 First published on 5th September and updated on 7th September 2017: The OnePlus 5 devices will see a price drop, effective immediately. Their new retail prices are S$699 (64GB) and S$799 (128GB) respectively. OnePlus steps up their flagship-killing game with the OnePlus 5, and they couldn’t have chosen a better time to do so. As IFA 2017 draws nearer, together with the likelihood of more updated handsets getting launched, OnePlus jumps the gun and fires their salvo, hoping to kill the rest before they are even on the market. 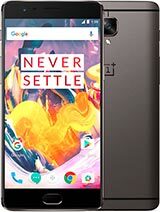 Besides a top-end processing platform, it catches up to real flagships by offering its very first dual rear camera configuration, an AMOLED display (with DCI-P3 color space support), and UFS 2.1 storage in a 2-lane configuration – all the features that reaffirm OnePlus 5’s premium product positioning. The OnePlus 5 is a significant step up from its previous OnePlus 3T when you look at the sum of all its parts. However, do all these upgrades merely look good on paper? Can it even hold a candle to the flagships that boldly charge beyond a thousand dollars for the same hardware, let alone kill any of them? Let’s find out. 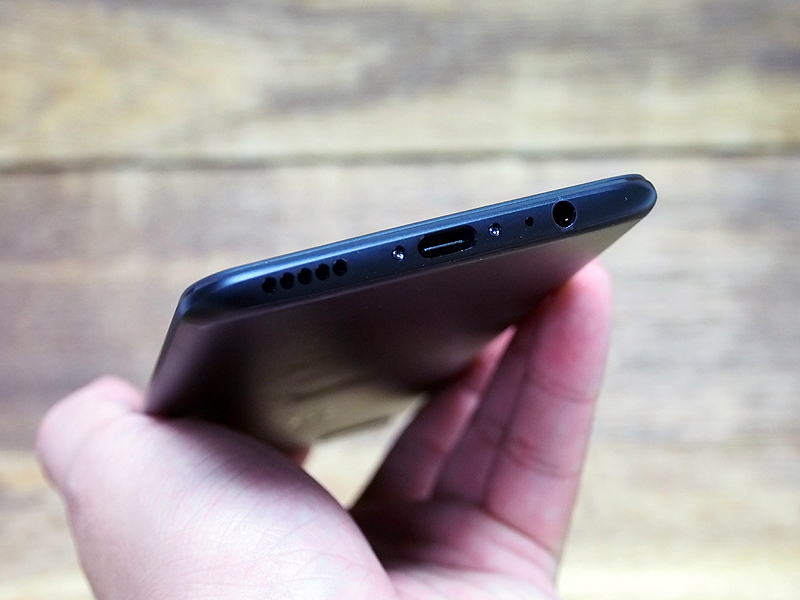 OnePlus 5 uses a metallic body that’s made even thinner than the 3T (7.25mm versus 7.4mm). 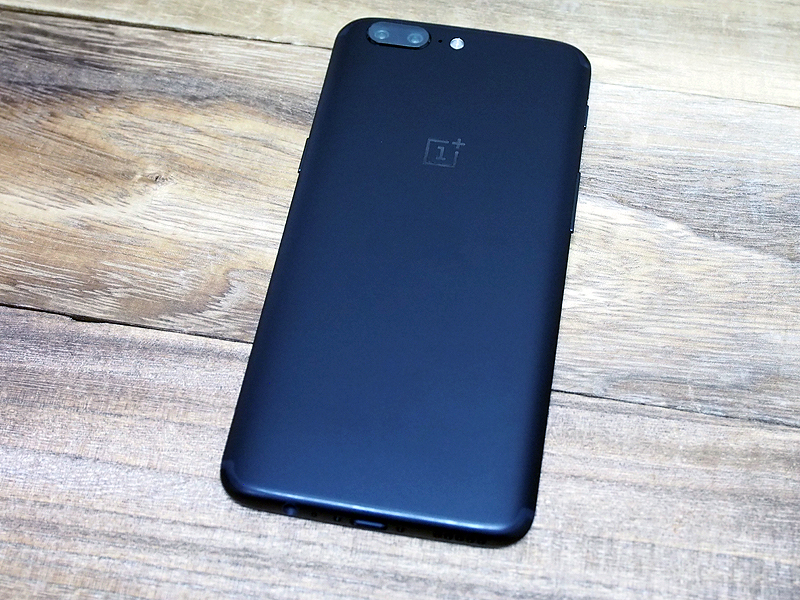 The design is vastly different, seeing how the OnePlus 5 eliminated the lines on the rear while moving the dual rear housing to the top left corner. The back has a slight curve like its predecessor, and it shares the same button placement for its power, volume keys, and the Alert Slider. 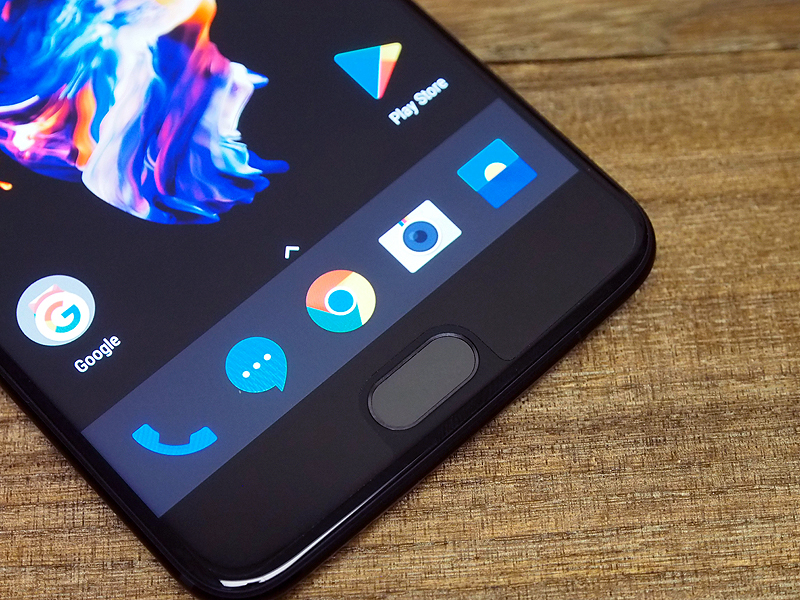 The front panel appearance barely deviates from the OnePlus look. It has generous bezels to accommodate the Android soft keys, while the capacitive slate (where the Home button is) also doubles as a fingerprint sensor. Like the 3T, you can swap the menu buttons around to your preference. The mild differences in design contribute to its overall premium feel – the camera housing is less pronounced than its previous phones, and the smooth back lacks any of the lines it had. 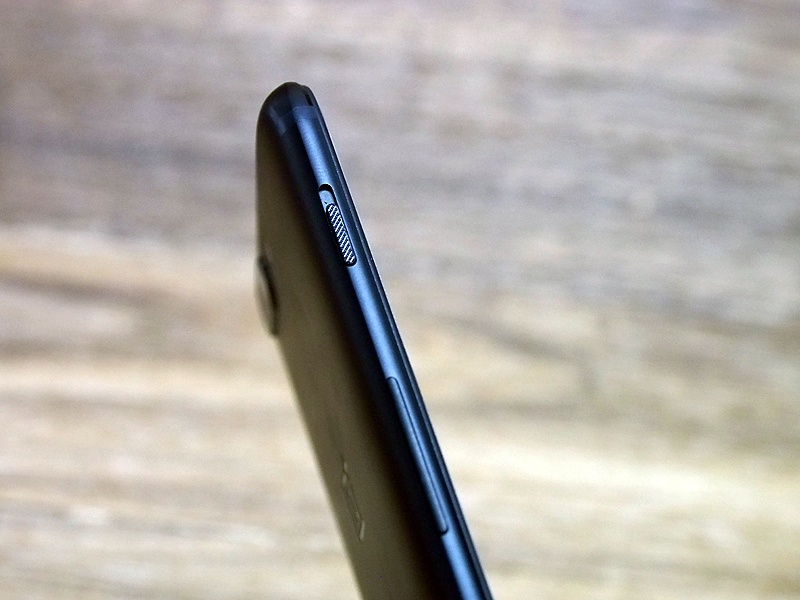 In fact, the antenna lines are well hidden, since OnePlus redesigned it to go around the frame, instead of running it across the rear. Sadly, the front doesn’t have the latest bezel-less look found on pricier flagships by Samsung and LG, so it has a pedestrian appearance in a sea of Android phones. The only color variant you can get via its official reseller, Lazada Singapore, is Midnight Black. Since most folks put a cover on their phones, this isn’t a huge problem, but it’s still nice to have options in this field. There’s the 64GB internal storage with 6GB RAM variant, and the 128GB storage with 8GB RAM option available; our review set is the latter. Ports-wise, it has one USB Type-C next to the 3.5mm headphone jack, and to its left (when the phone faces up) is its built-in speaker. 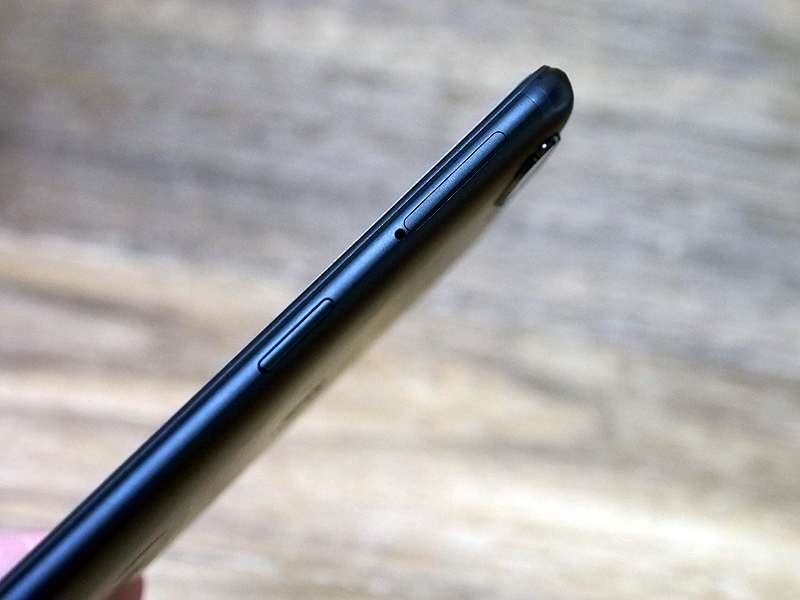 The phone sits well in one hand, but the curved glass panel on the front doesn’t quite meet the sides nicely as if OnePlus couldn't decide if it should be chamfered or smooth. The rear feels slightly slippery thanks to its polish, but that’s not a big concern. The ergonomics aren’t any stranger than regular Chinese-branded smartphones, and the physical buttons feel durable enough for long-term use. As a whole, OnePlus 5 offers the closest experience to what a premium phone should feel like, and it’s a flagship build. It’s not the most exciting look, but it’s functional, straightforward and neat. 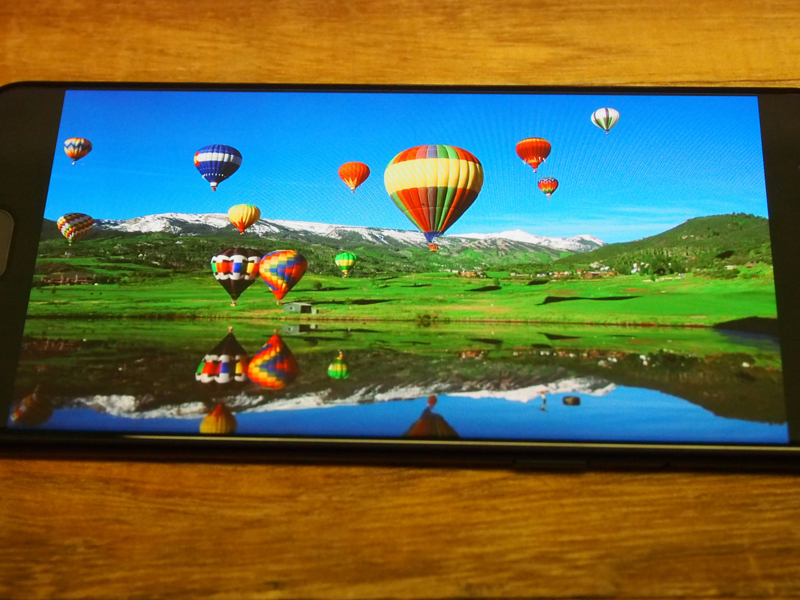 You can find a 5.5-inch Full HD (1,920 x 1,080 pixels resolution) AMOLED display sprawled across the front. 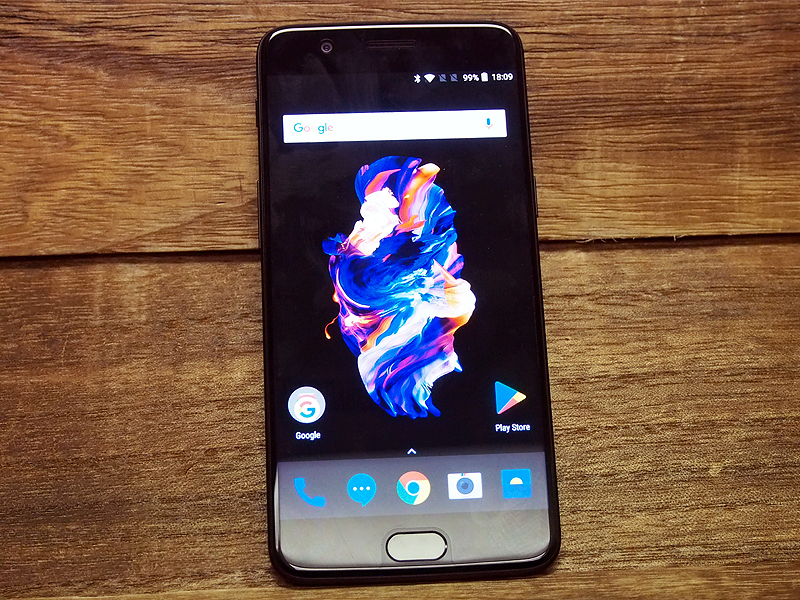 That’s the same as its predecessor, and we believe that the choice of Full HD resolution (over QHD or higher resolutions) helps keep the OnePlus 5’s price tag a touch lower than its competition. Color temperature on the OnePlus 5 seems very well-balanced for an AMOLED display, which is usually biased towards warmer color temperatures (more on that later). Screen details and sharpness are great, and it aces in vibrancy thanks to the nature of AMOLED screens. We feel that OnePlus took note of previous feedback about how display temperature seemed off when it’s just out of the box. Neutral may sound boring, but neutral is extremely crucial for display color accuracy, which the OnePlus 5 excels at. 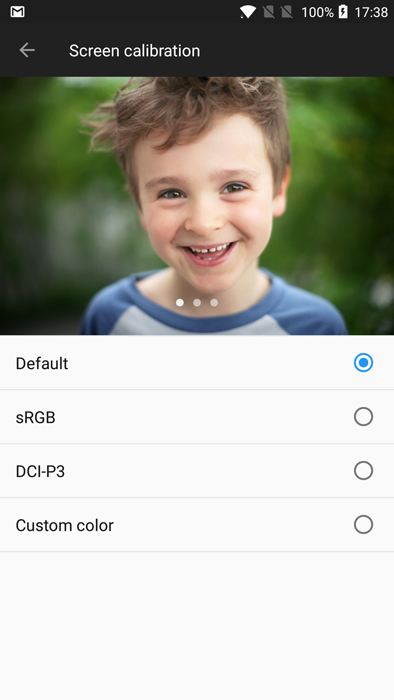 OnePlus adds support for DCI-P3 color gamut within its display settings, along with sRGB and “Default” (as seen above). DCI-P3 is new to OnePlus, but it’s not new to phones – the defunct Samsung Galaxy Note7 shipped with DCI-P3 support. From our experience, the DCI-P3 profile offers better color saturation on the OnePlus 5’s AMOLED panel, while the sRGB option offers the same warmth with slightly less colorization. Personally, we preferred Default, since it offers the freshest visuals with its cooler color temperature, but tired eyes may prefer warmer displays over time. There’s also the option to manually adjust the screen’s color temperature from the same settings page. OnePlus 5’s Bluetooth comes with support for AptX, AptX HD, and conventional SBC encoding. If you have headphones or speakers that can take advantage of AptX or AptX HD, don’t forget to toggle it on in the Settings app (under Advanced, followed by Bluetooth Audio Codec). OnePlus 5 uses Bluetooth 5, so it has better range than the familiar Bluetooth v4.2 standard, as well as a doubled transmission rate if we are to believe the Bluetooth folks (PDF here).